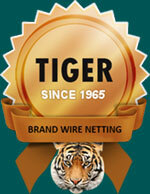 Tiger Brand Wire Netting is proud to introduce itself as renowned Mosquito Wire Mesh Manufacturers from Delhi India. 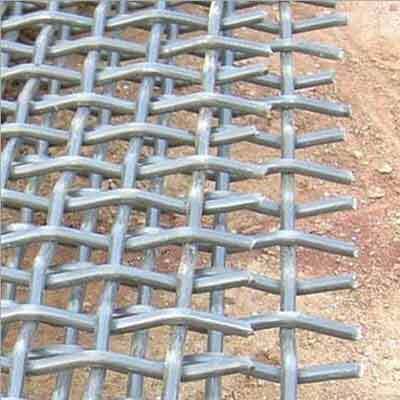 We are offering world class range of this products including standard as well as customized specifications. 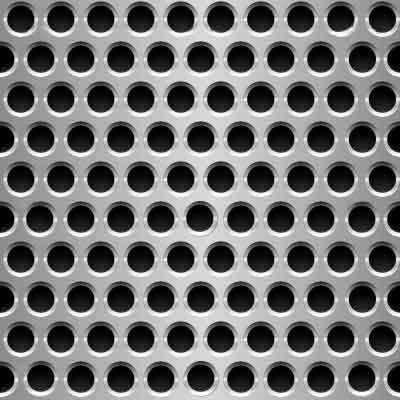 In the custom specification, we create products in specific materials, designs, shapes and sizes. This helps us in catering to the requirements of the markets. 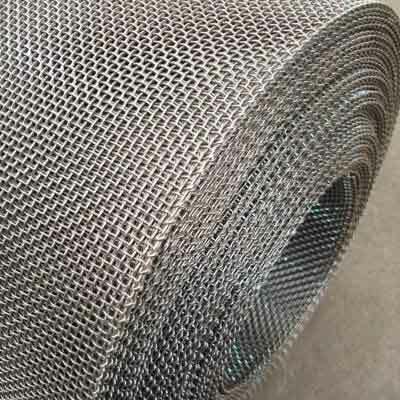 As the name suggests, Mosquito Wire Mesh or Insect Mesh is used on doors and window of buildings and home to curb the entry of various insects, inside the premises. 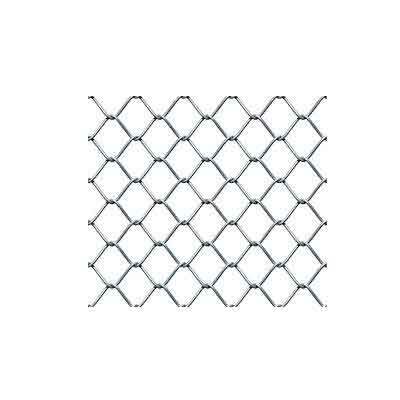 We bring high-end Micro Wire Mesh manufactured to international standard and specifications. 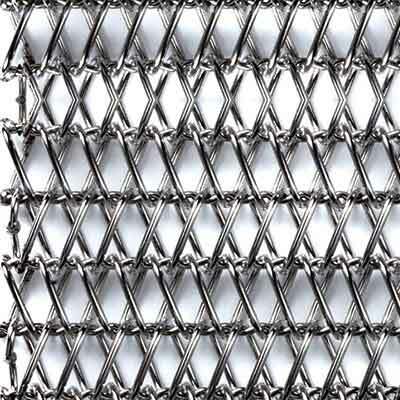 Stainless steel AISI 304 grade is wear resisting, heat resisting, acid resisting, and corrosion resisting; just because of these characteristics the wire mesh made of stainless steel is extensively used by architects. 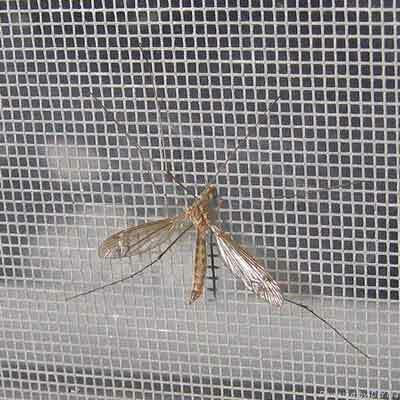 Mosquito or Fly proof mesh are mostly used for domestic purpose at homes, houses and apartments. 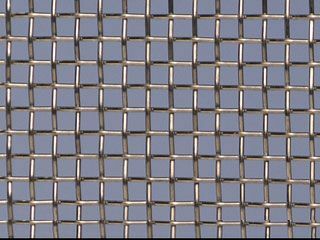 We manufacture these Mosquito Mesh in different metals such as Aluminium, Plastic or Nylon, PVC etc. 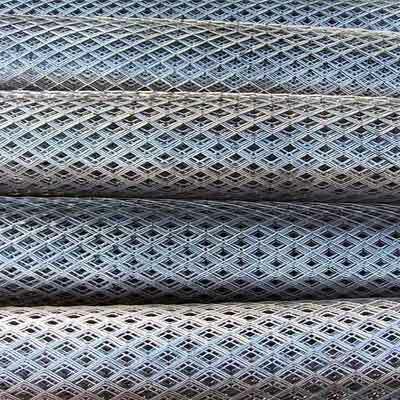 These meshes qualify the standard norms and specifications of MES, CPWD, ISI & other Government Specifications. 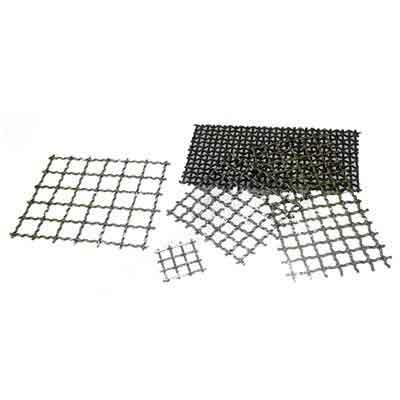 You can get it in different colors in galvanized iron and plastic mosquito mesh at our factory. We strongly believe in offering world class range to our clients. To ensure this, we manufacture our range at our in-house production facility which is loaded with advanced machinery and technology. 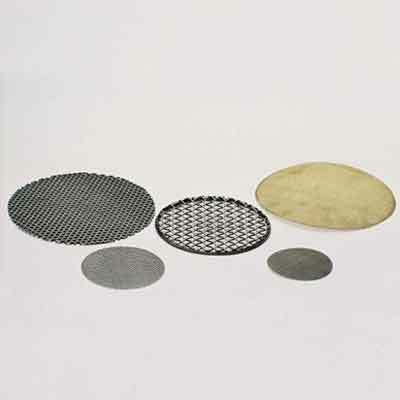 This helps us in maintaining international quality standards in our products. 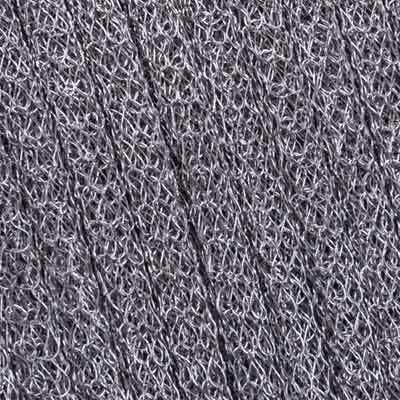 Owing to our state of the manufacturing facility, we are capable of entertaining bulk requisites of the clients. 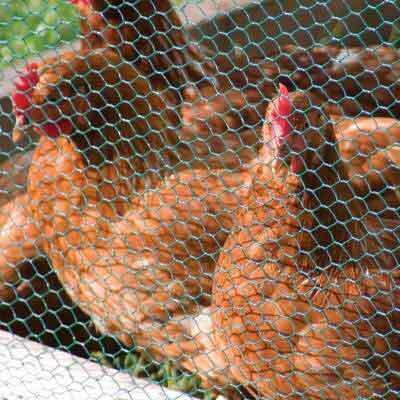 As foremost Mosquito Net Suppliers, we are offering our range at competitive rates. 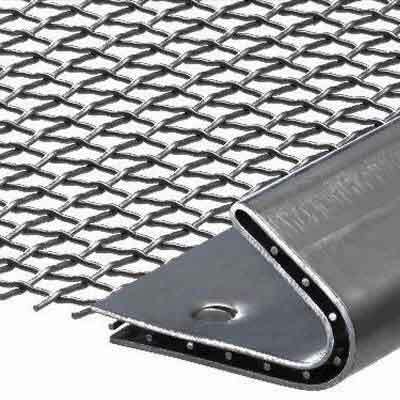 From 10 mesh to 20 mesh upto width of 9 ft. in hot dip galvanized iron, ss wire in SS 201, SS 202, SS 304 & SS 316 and also for commercial quality using electro GI wire. 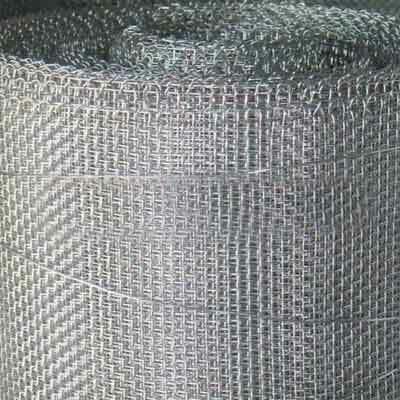 12 mesh - Wire dia 0.63 mm in hot dip galvanized iron. 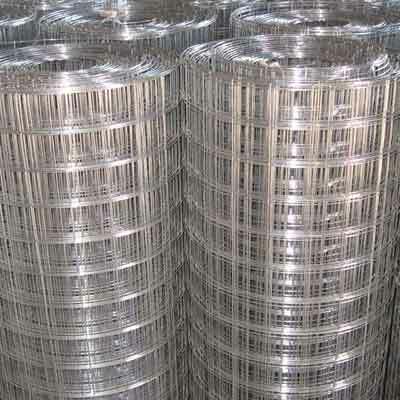 14 mesh - Wire dia 0.50 mm in SS 304.